Business Attire Suits for Hire Suits Business shirts Ties Designer brands Munns Thomas Black Various sizes Please message to organise availability and check out my other suit and tie listings. A drivers licence or credit card for each person hiring is required to be presented upon hire. 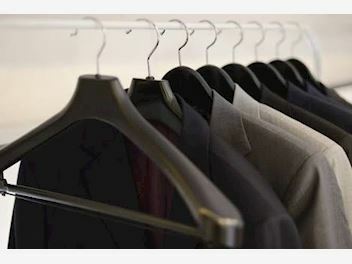 We dryclean all our suits after they have been returned so they are fresh for the next hire. Please do not dry clean or wash any hired items.